All children are entitled to a free school meal under the Government’s Universal Infant Free School Meal Initiative. 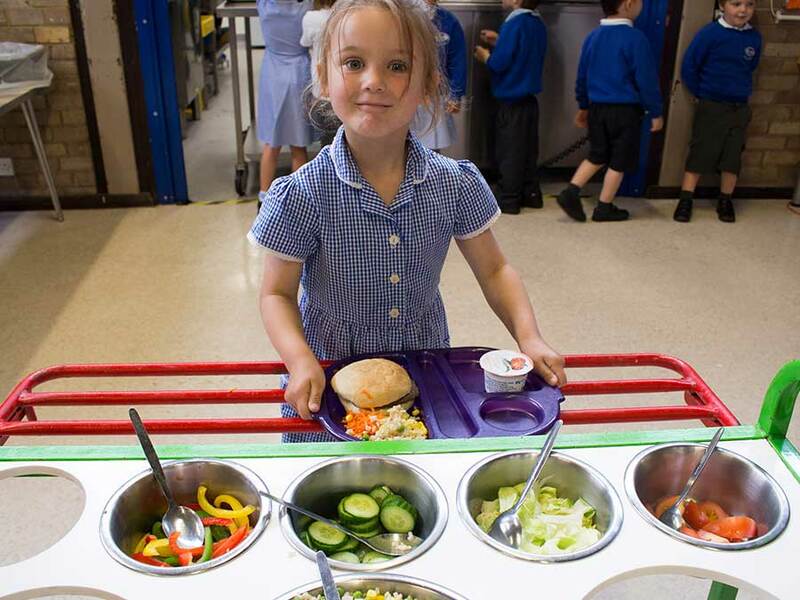 Surrey County Council Commercial Services provide our school lunches and a balanced meal is produced each day. 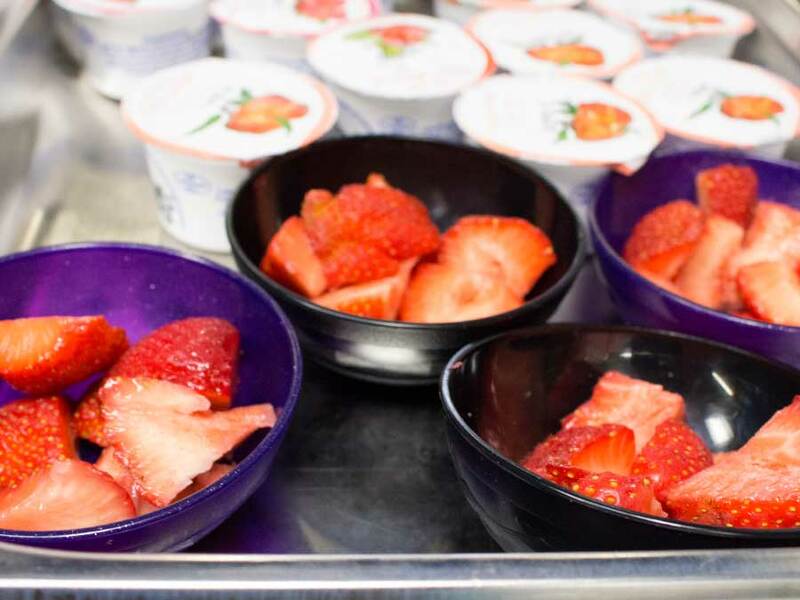 We have our own kitchen at the school and our caterer is happy to provide for special dietary requirements. Please complete the special diet request form and return it to the school office.